Saddle Creek Farm is a fully equipped equine injury lay-up farm, including post-op rehabilitation, and retirement facility. We offer post colic, surgical, neurological, spinal fusion recuperation and rehabilitation care and provide these services with the personalized attention he or she deserves. When injuries or illness occurs, it's nice to have a lay-up farm you can trust to handle and provide equine care for your horse. 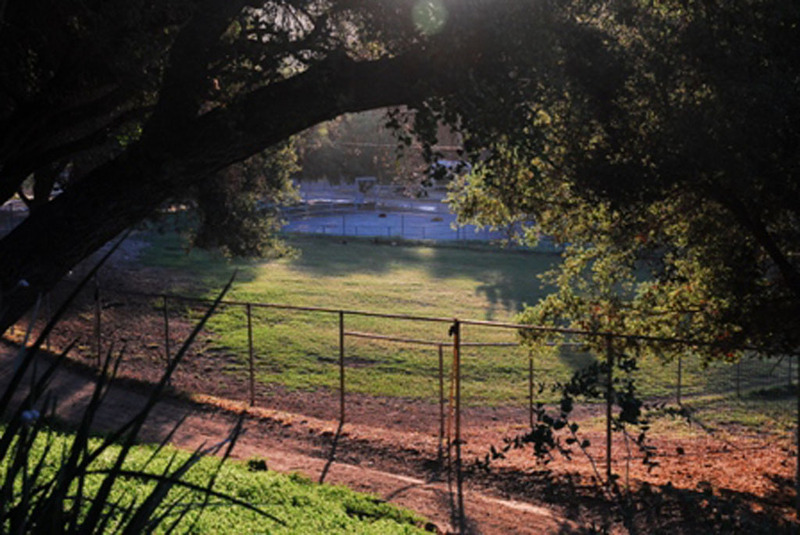 Saddle Creek Farm has the lay-up facilities and the pastures to provide the kind of lay-up services you need. We consult with the referring veterinarian and follow the veterinarian's counsel in providing the treatments and equine care required to heal or rehabilitate your horse as safely as possible. With years of hands-on experience, we can provide your equine friend with the individualized care needed for a quick recovery. 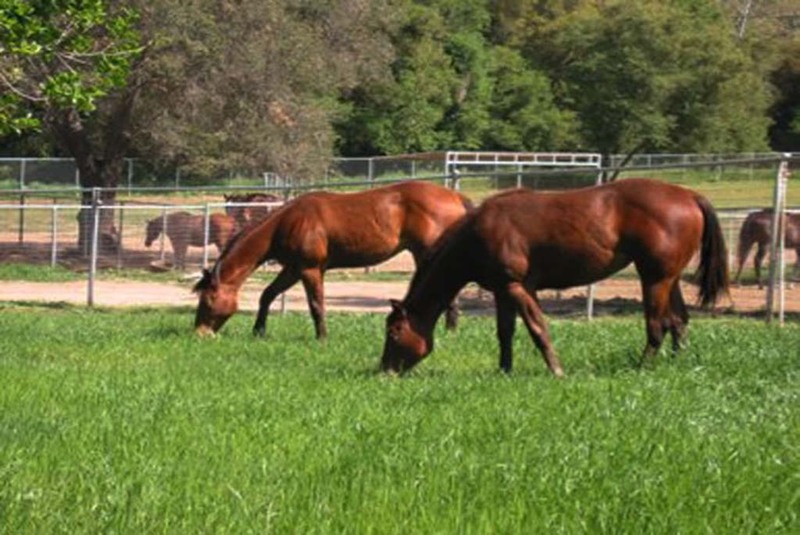 Whether it's a simple equine injury, equine colic, post-op requiring stall rest or a long term paddock or pasture lay-up, Saddle Creek Farm is here to care for your horse rehabilitation during its recovery period. 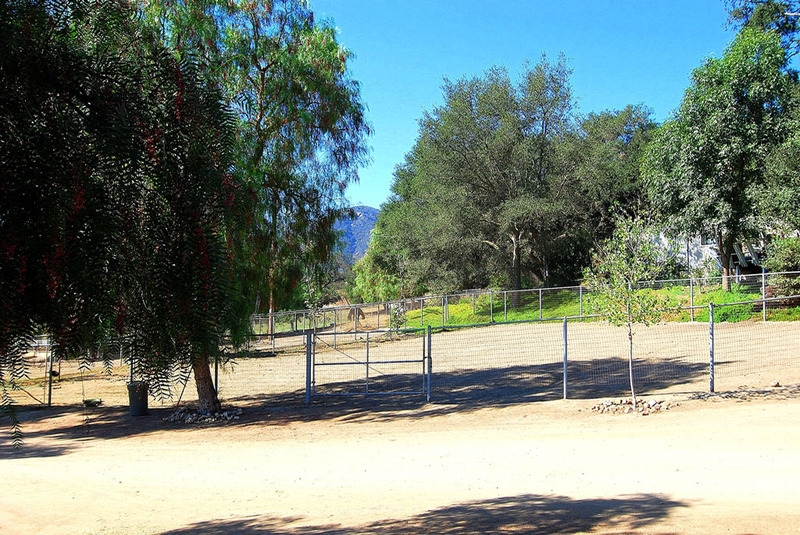 Saddle Creek Farm provides 24 hour care with a qualified staff on the grounds at all times to ensure that owners will have peace of mind while their horse is recovering during the lay-up period. The 24 hour equine care and surveillance has helped the lay-up farm in achieving an impeccable safety record over the last 20 years. We work closely with veterinarians and other professionals to develop an equine care, treatment and recovery solution for each resident to optimize the best results for your horse. 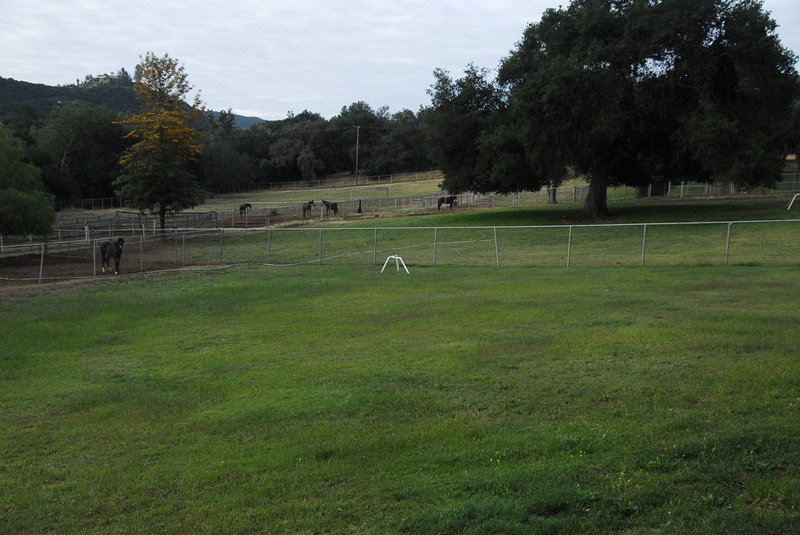 The equine lay-up facilities at Saddle Creek Farm feature oversized stalls, several individual turn-outs and an assortment of generous green paddocks. The lay-up barn is set up to provide a more peaceful atmosphere for the recovering patient. We specialize in the care of injured lay-ups, retired, and young horses. We do not have a lesson or training program on the farm. 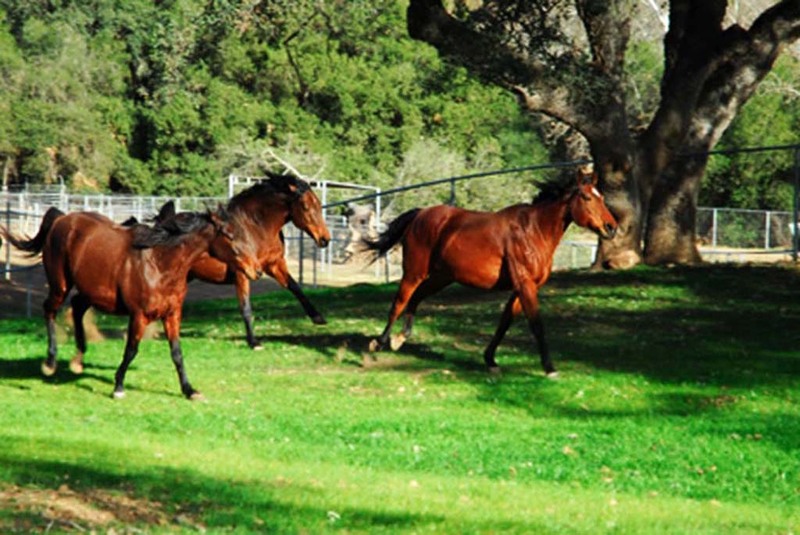 Our pricing is designed to provide comprehensive, quality equine care. Prices do not include veterinarian or farrier services but will handle scheduling of appointments. The type and amount of grain fed is based on each horse’s nutritional needs. 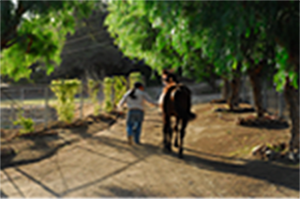 We live on the premises, and provide hands-on equine care. We have over 20 years of experience and have the knowledge and professional contacts to properly recognize and address various equine health issues. Thanks for visiting the Saddle Creek Farm web site and please don’t hesitate to contact us if you have any questions regarding our service or the facility.